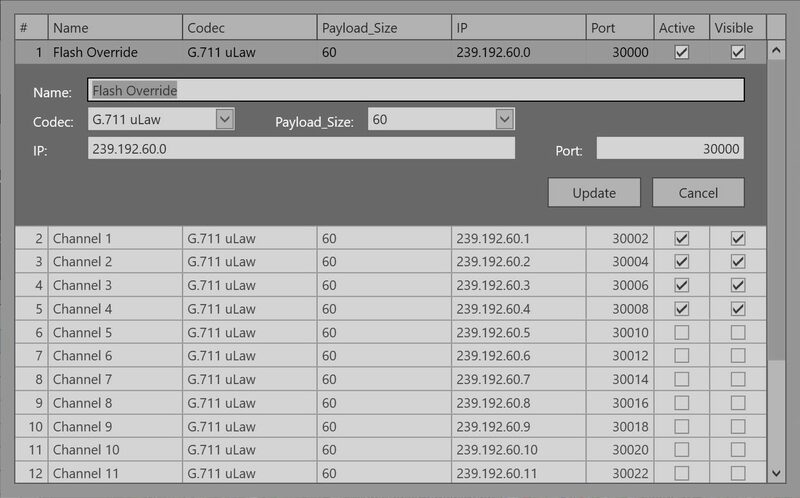 The MANET Command Environment (MaCE) software application is designed to operate with the Wave Relay® MANET radio solutions from Persistent Systems. 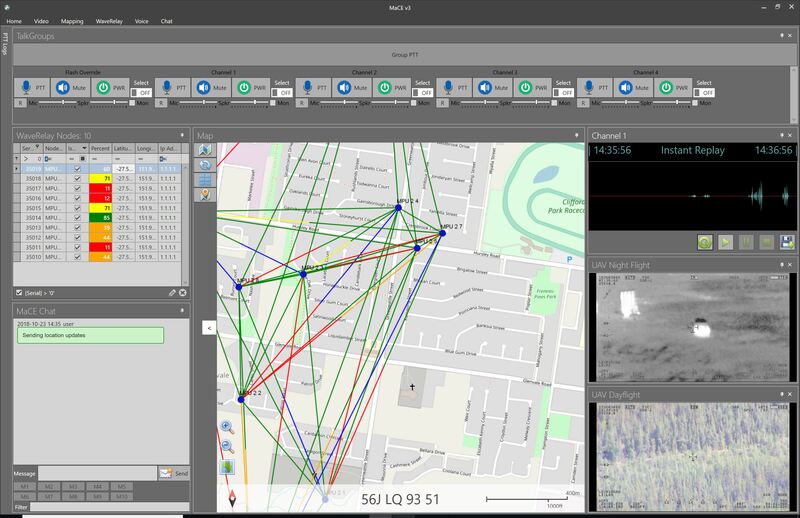 MaCE provides a flexible dynamic interface for the visualisation, configuration, and control of operational aspects of your MANET network, all from within a single interface. MaCE’s ability to self-learn the network reduces complexities of adding nodes to the interface and provides a readily accessible overview of your deployed network from the perspective of the operator. MaCE combines the key elements that you require to gain insight and control over your MANET network from a single integrated interface. 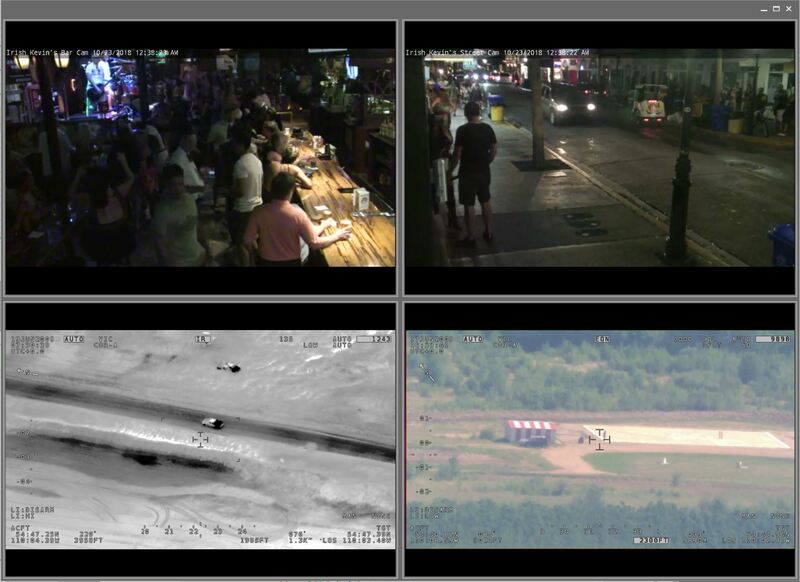 Additional information from external sources can also be embedded through the included web browser interface allowing total control over your Situational Awareness picture. MaCE provides for a flexible docking interface that allows the user to arrange their workspace in any manner that suits them. This flexibility ensures that the operational elements that you require are where you want them, when you want them. This provides the ability to take key elements of the operational picture and combine them on a separate screen to reduce the clutter. Support for the Wave Relay Android video transmission allows the combining multiple video feeds into a single customisable panel that can be displayed external to the main application interface and allows the network administrator to focus on relevant tasks while still providing operational awareness for staff. Bi-Directional reporting of link Signal to Noise ratios in the SA picture allows for increased insight into the performance and potential bottlenecks of your MANET solution. 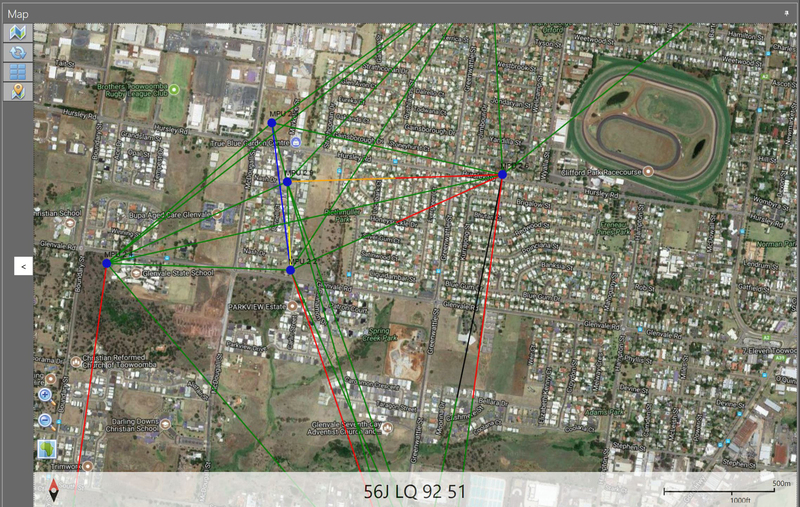 Links are colour coded and represent the received SNR from a remote peer and assist in determining if there is an imbalance in link capability. This can then lead to direct actions being able to be taken by controlling assets to reduce network coverage holes. Communications to mobile assets can be via the integrated chat facility or via the embedded 16 channels of multicast audio. Communication directly from the application reduces the requirement for essential assets to be located with operations staff allowing for more assets to be deployed in the field. Each channel can be independently enabled/disabled, muted, or volume level controlled to ensure that you have total control over your environment. These channels can be monitored locally on the operators terminal, or specifically chosen to be broadcast via other means for operational awareness. Audio can be reviewed using the Instant Replay functionality, to ensure accurate and timely information is delivered throughout your network. 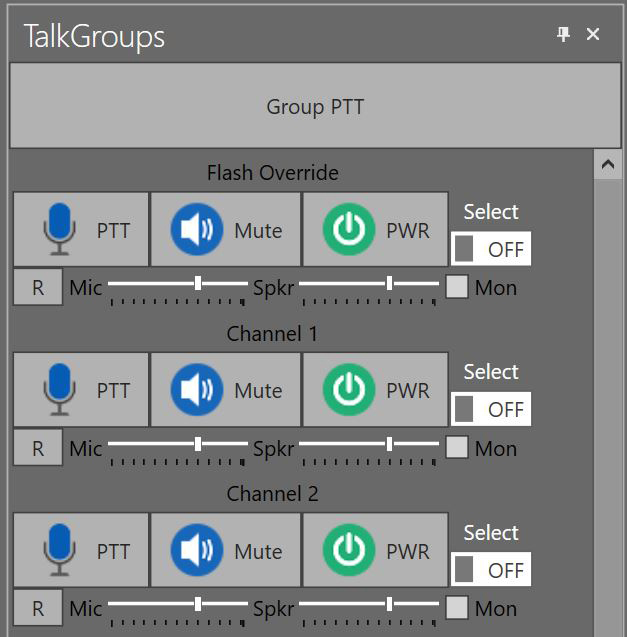 Group Push-To-Talk allows multiple channels to be activated simultaneously, for time-sensitive transmissions. and are only able to locate it by its serial number. Simply enter the serial number or portion of, into the Node SA panel and quickly track down the desired device. Leveraging off the embedded configuration features within MaCE, you can modify the endpoint and get your operations back on track without needing to understand complex IP address schemes.